My friends, Wendy and Bryan, asked if I would come over and photograph them just days before Wendy’s due date. We had a wonderful afternoon with temperatures in the 70s! 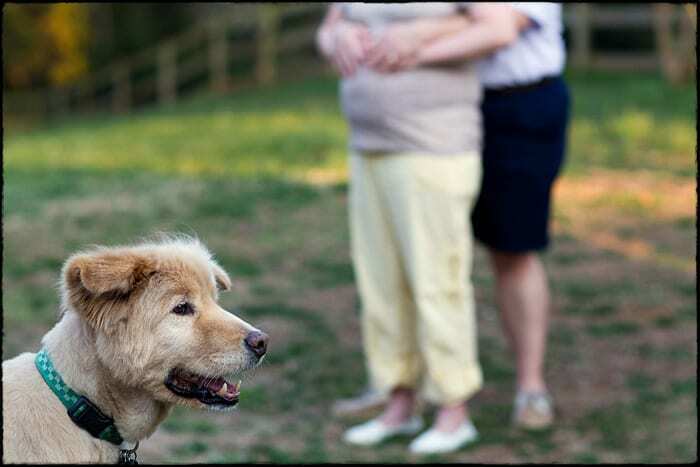 I decided to take a portrait of their dog, George, with his expecting parents in the background. George has requested a 16×20 framed print above his dog house.